'Days of Leon' Conference Bled, Slovenia. 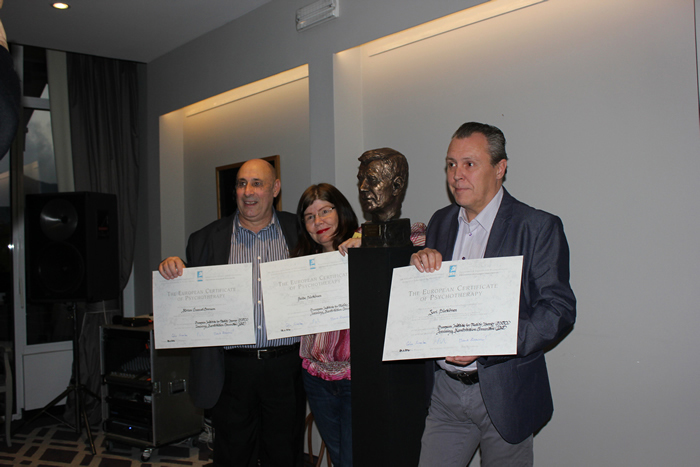 The first Psychotherapist conference in memory of Leon Lojk, was held in Slovenia on the 20th - 23rd October. I attended the conference as a member of Europen Faculty, and also to (finally after a lot of work) receive my European Certificate of Psychotherapy (ECP).